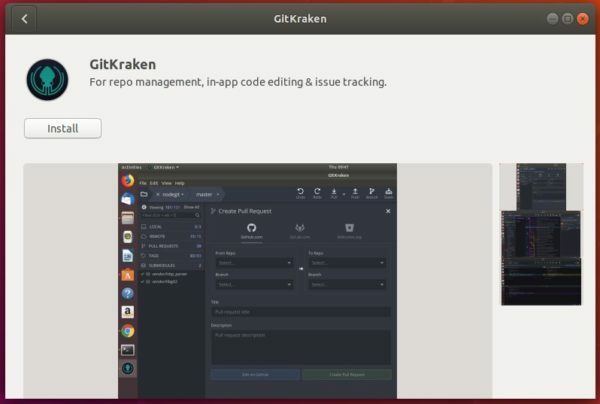 GitKraken now offers official snap package to make it easy to install and update the software in Ubuntu Linux. 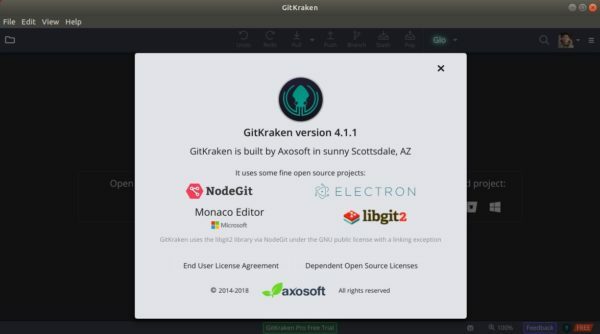 Used by the likes of Netflix, Tesla and Apple, GitKraken is the go-to home for developers who are looking for a more user-friendly interface for Git with integrations for GitHub, GitLab, Bitbucket and VSTS (Azure DevOps). GitKraken Snap is containerised software package designed to work within most Linux desktop. It bundles its required dependencies and auto-updates itself once a new release package published.